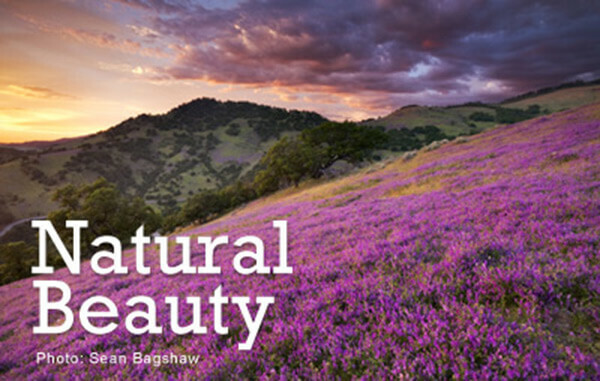 Ashland’s quality of life is enhanced by its natural beauty. The four mild seasons offer blooms of color, blue skies and fresh air. 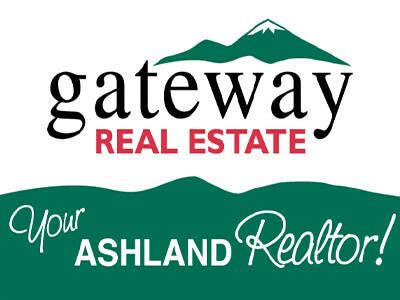 Voted, “one of the Top 10 places to visit” based on “Geo-tourism” by National Geographic Adventure magazine, Ashland’s park system with Lithia Park and 18 other parks provide green, open space for families, locals and travelers. Visitors enjoy exploring Ashland’s trail system (link to hiking and trail running) with a morning stroll and breathing in the fresh air. 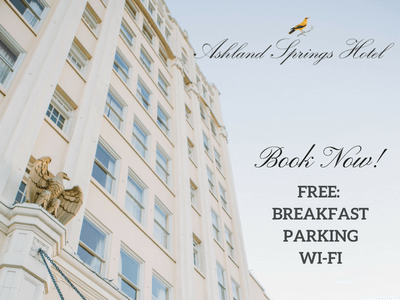 Nestled at the convergence of the Cascade and Siskiyou Mountain Ranges Ashland’s climate, views, setting and sense of place is unmatched. 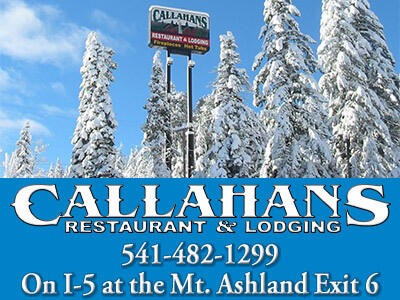 Whether you want to recreate (link to recreation page) or simply soak in the natural setting to be close to nature, Ashland is a year-round paradise that welcomes you. Wildlife abounds. Birders can enjoy the annual Mountain Bird Festival, produced by the Klamath Bird Observatory each May. With an impressive count of 327 species of birds in Southern Oregon, noted by Rogue Valley Audubon Society, Ashland is a birders’ year-round paradise not only within the city limits but with the convergence of the Cascade and Siskiyou mountain ranges and Klamath Basin, only 60 miles to the east. The Klamath Basin is said to have the largest concentration of Bald Eagles in the lower 48 states. For more information on birding visit www.klamathbird.org. As our nation’s fifth Bee City USA, Ashland is recognizing and supporting one of its smallest, and most important, citizens. The Bee City USA movement began in 2012, and Talent became the second Bee City USA in 2014. 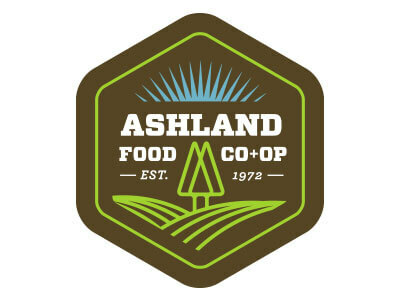 Ashland has also formally declared the value of pollinators in our ecosystems, our food production, and our lives. The Rogue Valley boasts a thriving agriculture and famous Grower’s Markets. 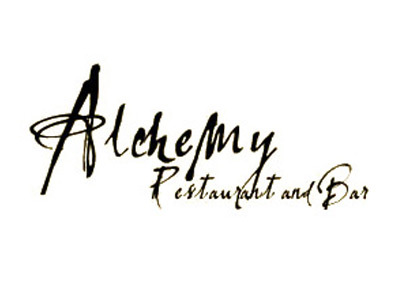 Ashland is home to the annual Oregon Honey Festival, and North Mountain Park’s habitat gardens. Pollinator Project Rogue Valley is working for our pollinators through education, advocacy, and actions including forums, pollinator gardens, and community activities. Learn more on Facebook to join their community.